Do you have an airport layover lasting more than two hours while travelling to your final destination? 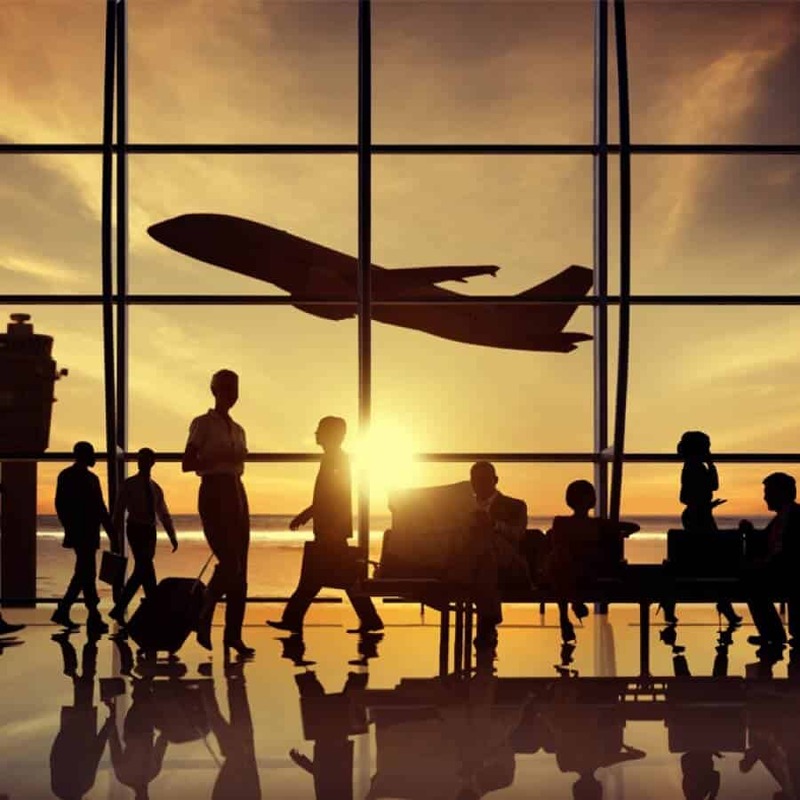 Are you planning activities accordingly and trying to keep yourself busy by surfing the internet with limited wi-fi access just for a couple of hours, shopping in duty free shops, or merely killing time by sleeping while waiting for your next flight? No more, if you have a stopover in the airports listed below. It is time to spend our layover hours outside of the airport and in the city, efficiently and wisely, with fun introductory city tours that the airports provide for free! Doha, Qatar (Doha International Airport): there are four tours departing between 8:00 am and 8:00 pm with a maximum of 22 people, including visits to The Pearl-Qatar with its famous shops and restaurants, the Katara Cultural Village with its center of arts and heritage, and the Souq Waqif – Arabian market and the Museum of Islamic Art with its incredible architecture and amazing seaside park. More detailed information. Istanbul, Turkey (Ataturk International Airport): there are five tours departing between 8:30 am and 4:00 pm, each with different sightseeing destinations, however covering the main sights such as the Blue Mosque, Topkapi Palace, and the Basilica cistern. Further information. Taipei, Taiwan (Taoyuan International Airport): there are two tours, one in the morning at around 8:00 am and another one in the afternoon at around 1:00 pm. The morning tour includes a visit to the Shou Sin Fang Creativity Wagashi and Cultural Center and consists of a pastry factory and provides a close-up look at Taiwanese culture and customs, and to the Sanxia & Zushi Temple. The afternoon tour takes visitors to The Chiang Kai-Shek Memorial Hall and Longshan Temple. Further information. Tokyo, Japan (Tokyo Narita Airport): there are five tours provided with two options, volunteer-led or self-guided. Volunteer-led tours are run by local guides who show Narita City, and the towns of Shibayama and Tako. Self-guided tours are flexible, and suitable for those who like shopping with free discounts and vouchers provided for the Shisui Premium Outlet Mall or AEON Mall. More information. Seoul, South Korea (Incheon International Airport): there are five different tours depending on the time available. The highlight of each tour is a visit to the ancient Yonggungsa temple, with its unique, 1,300-year-old zelkova trees and a tablet at Yosachae created by Heungseon Daewongun, the grandfather of the last Korean king, whose reign brought the monarchy to an end. More information. Singapore (Singapore Changi Airport): there are two types of tours provided, Singapore Heritage and City Sights. The Heritage tour includes visits to Singapore’s Colonial District, the Central Business District, Merlion Park, Chinatown, Little India, Kampong Glam, and the Malay Heritage Center. The city sights tour covers the Singapore Flyer, the Esplanade – Theatres on the Bay, Merlion Park at dusk, the famous Marina Bay Sands (MBS), and beautiful scenery and views at Gardens by the Bay. Further information. -have cash or extra money to exchange, and use it during tours at sightseeing destinations such as museums or markets – to try local food, etc. If you feel like exploring a city alone, there is always the option of devising your own, self-guided tour by researching and planning ahead so you can feel free to see more than the sights listed in the programs.